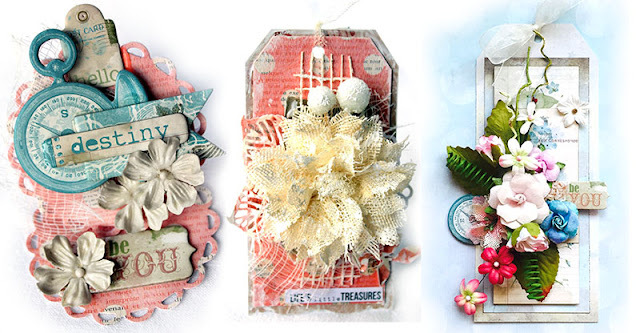 Summer is now here. 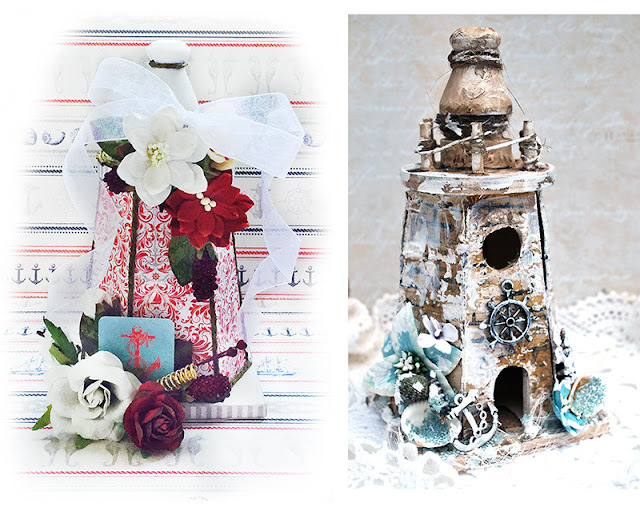 Holidays and vacations long awaited are now approaching. 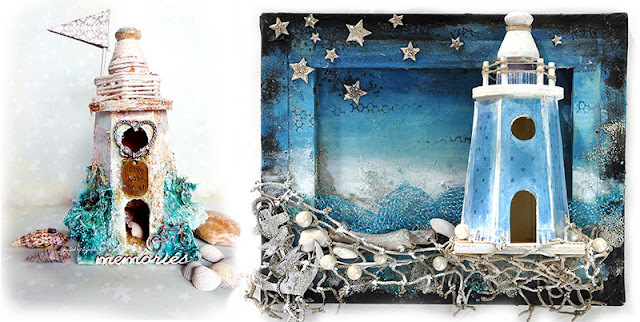 Perhaps a visit to the ocean is in order? 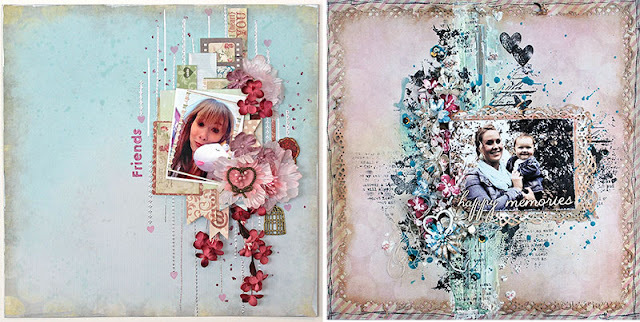 Included in each Main Kit, is always a fun and unique "off the Page " item. 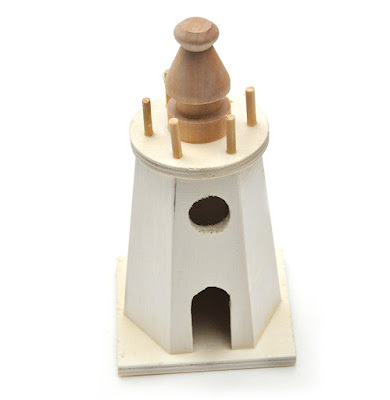 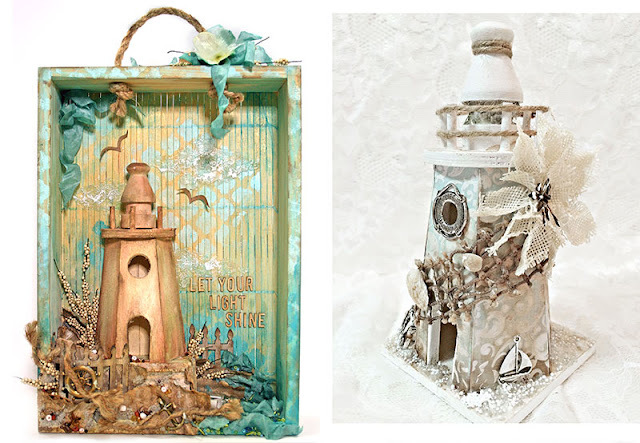 We have the perfect "Off the Page" piece to help celebrate - a sweet wooded lighthouse. 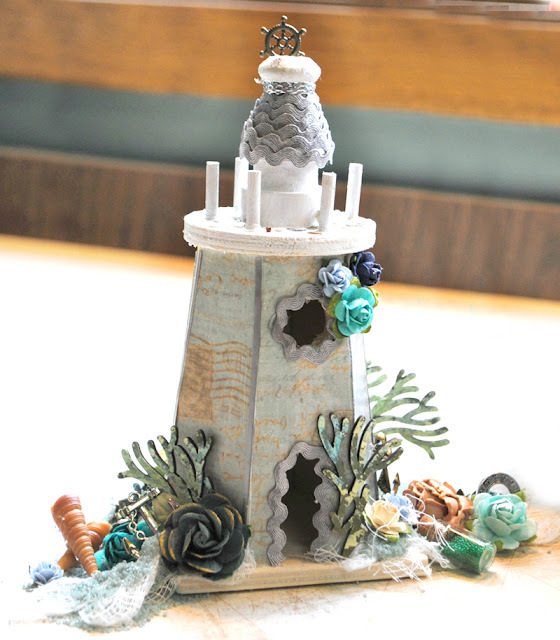 Dress it up with your shells and sand that you collected - or create the lighthouse you'd like to visit. 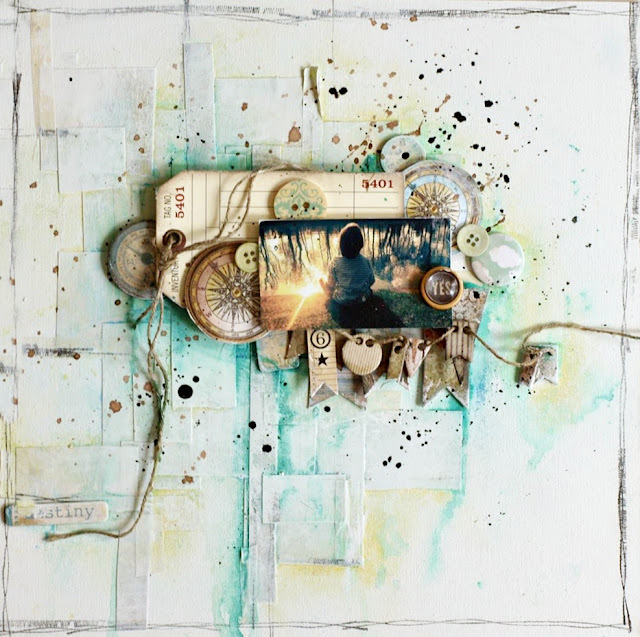 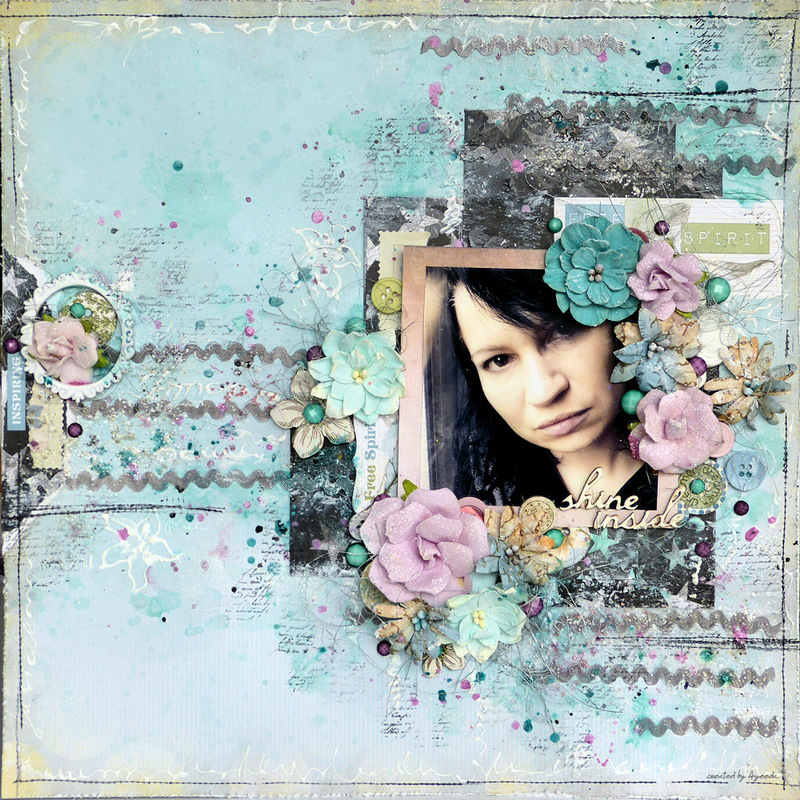 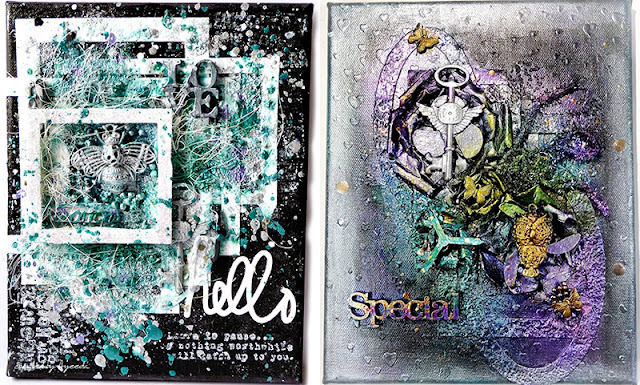 From the beginner to the avid mixed media artist our Mixed Art add on kit will surely please you. 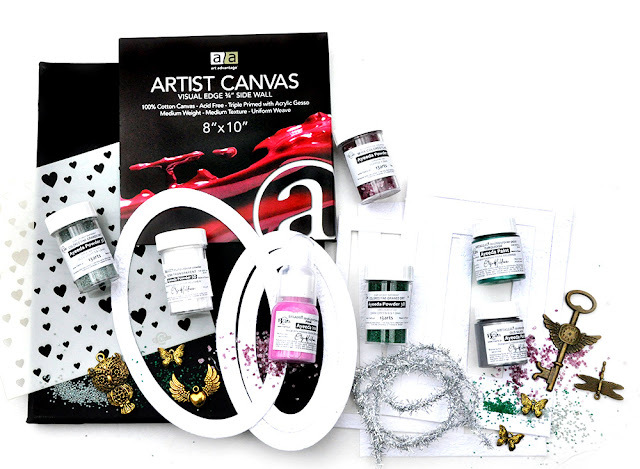 Our Mixed Art kit will always come with a canvas and mixed media art supplies to advance your skills as an artist. 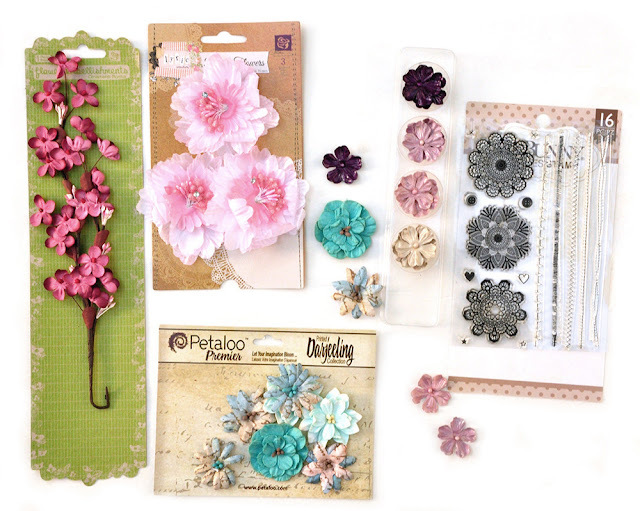 Flowers, vines,and embellishments oh my! 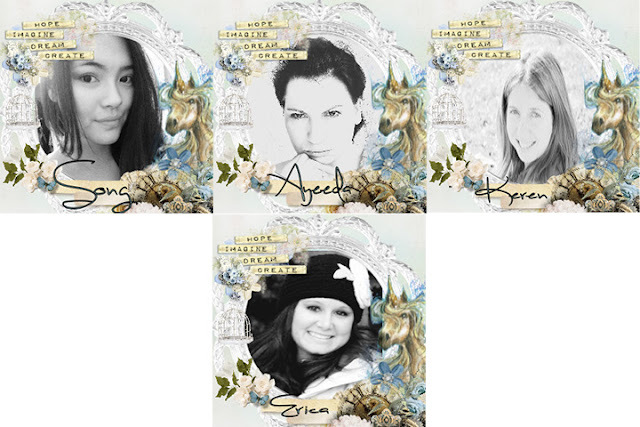 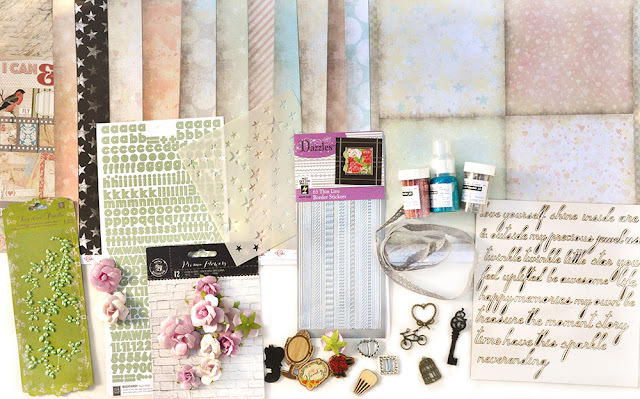 Our Mixed Passion is a collection of everything pretty to add to the Main kit or the add on kits. 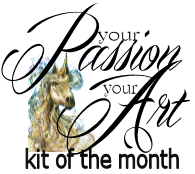 The colors and embellishments will enhance your Kit of the Month creations or it can stand alone and you can create something magical on its own! 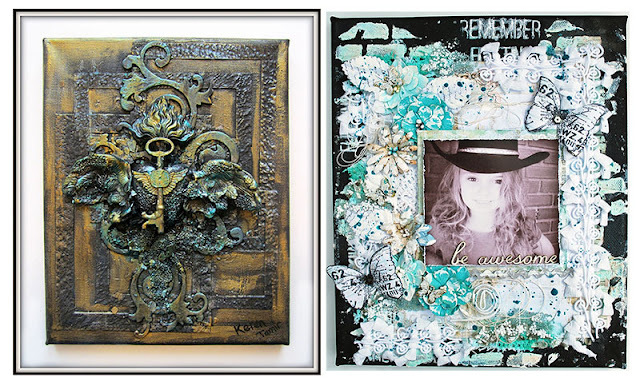 So turn up the music, make some tea and lock your self away while you create some art! 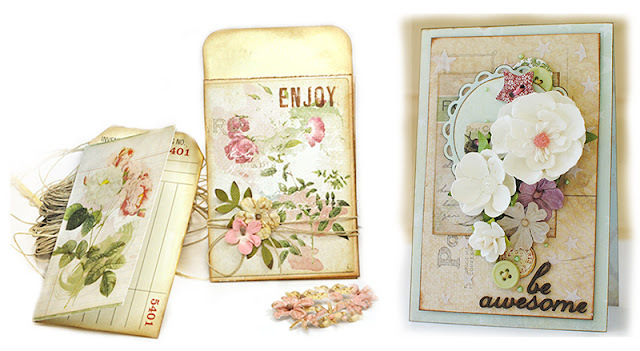 Our Small Art Big Passion is all about the love of making cards, tags atc's and anything in between. 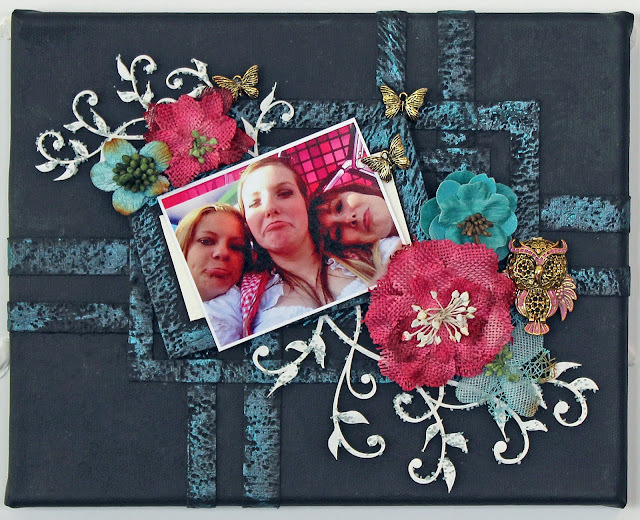 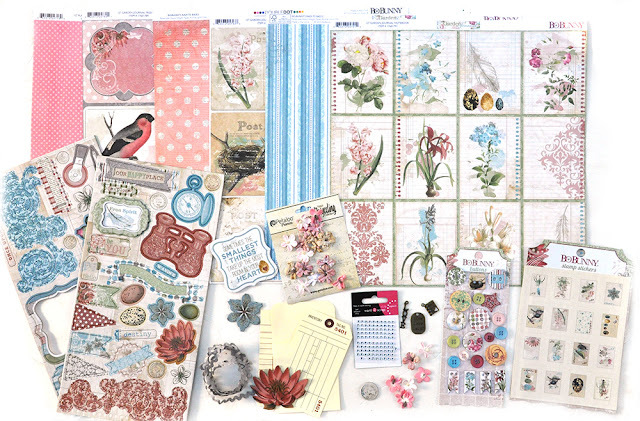 From Stamps, flowers, paper, embellishments and pretty things in between! 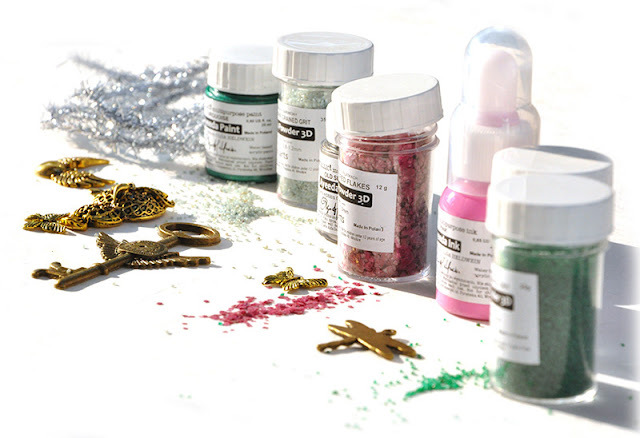 These yummy goodies will enhance any of the kits or stand alone . 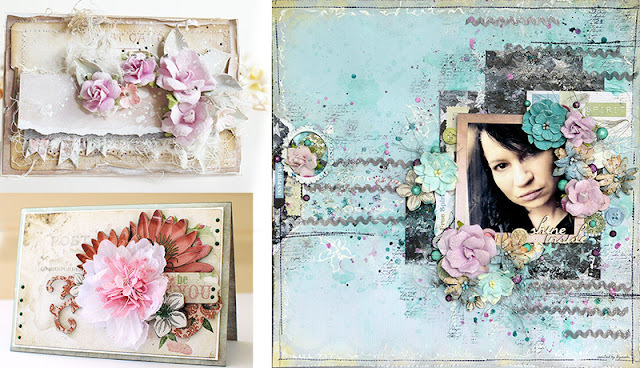 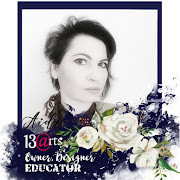 We are thrilled to present great free tutorials, techniques, videos and Build a Page using our Kit of the Month to help you grow in the passion of your art. 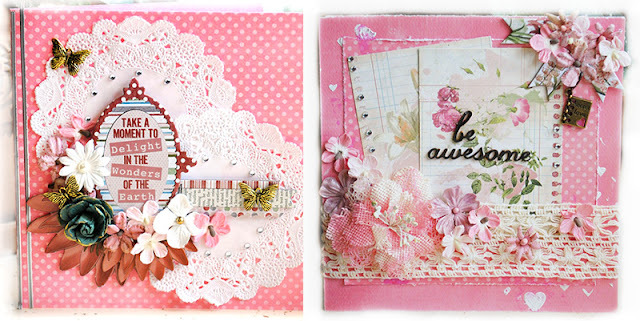 So stay tuned there is so much more to come in the next week! 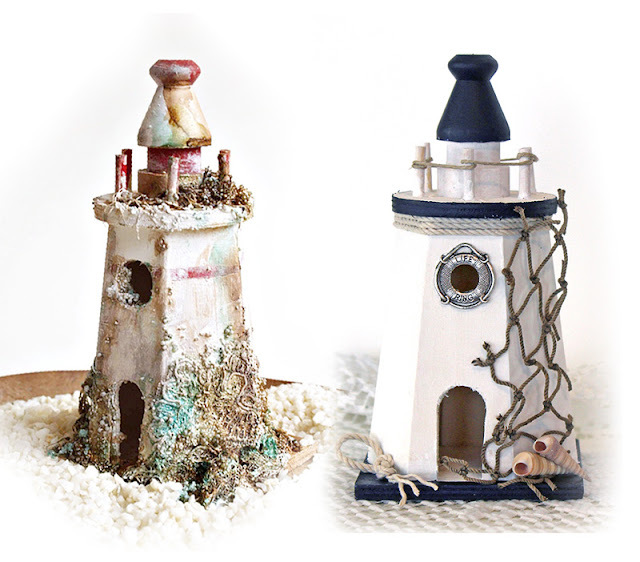 so do not delay in getting yours!